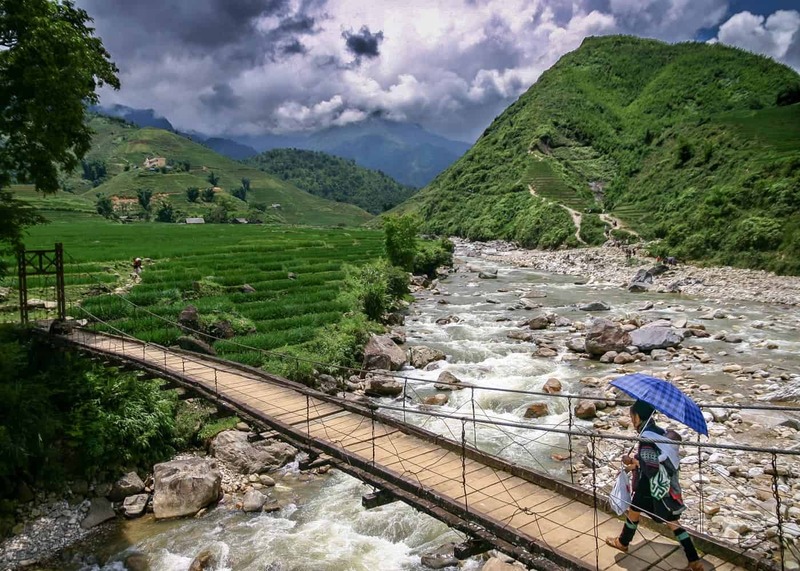 Vietnam has experienced many rapid changes in recent years, leading to economic growth for the country but also to the loss of biodiversity, increased poverty, and food insecurity among the rural poor. Consequently, ethnic minority communities are finding it difficult to maintain their way of life. Rural development and poverty reduction programs have had little impact in terms of sustainable community development, particularly for ethnic minorities in highland areas. They are typically short-term and top-down approaches based on outsiders’ ideas about how to reduce poverty. The consequences are both that the community does not benefit from the efforts and the people are made passive rather than active in their own development. Most of the minority and indigenous populations in the northern and central highlands of Vietnam are descended from various groups who settled in the region long before the arrival of the ethnic Kinh. Many of the highland groups, for example, are thought to have arrived over 2,000 years ago, and at one point to have occupied much of the south of Indochina.